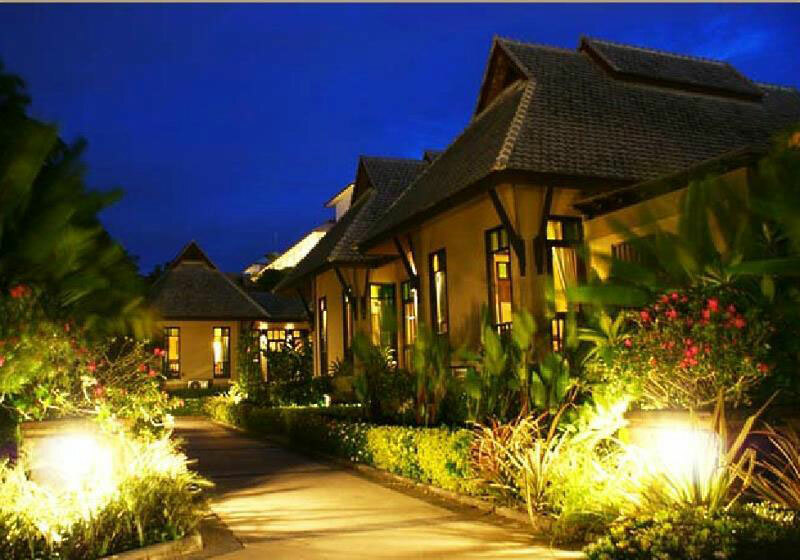 Short Description: Botany Beach Resort is in the middle of tropical forest, close to the beach, quiet and private location, beautiful view of the sunset. Accommodation with full modern facilities, safe, clean and convenient, friendly and polite service. Come with the one you love and find happiness in a natural setting on a beach in a pure East Coast location.